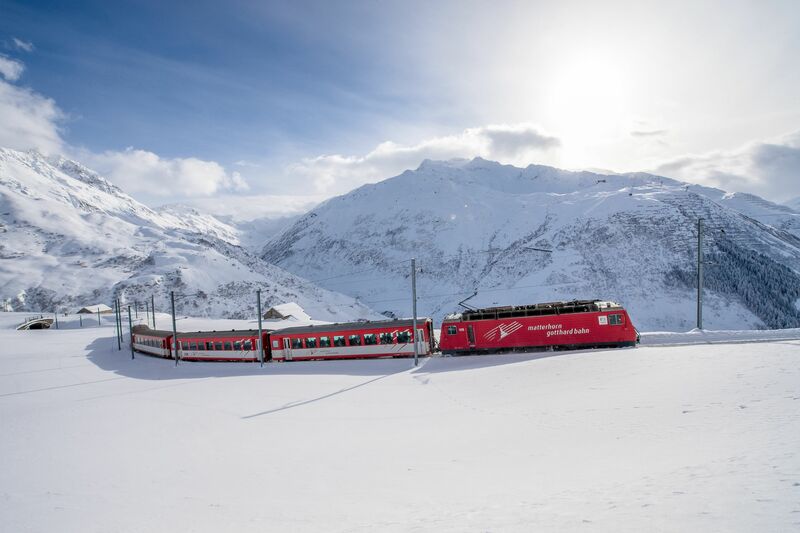 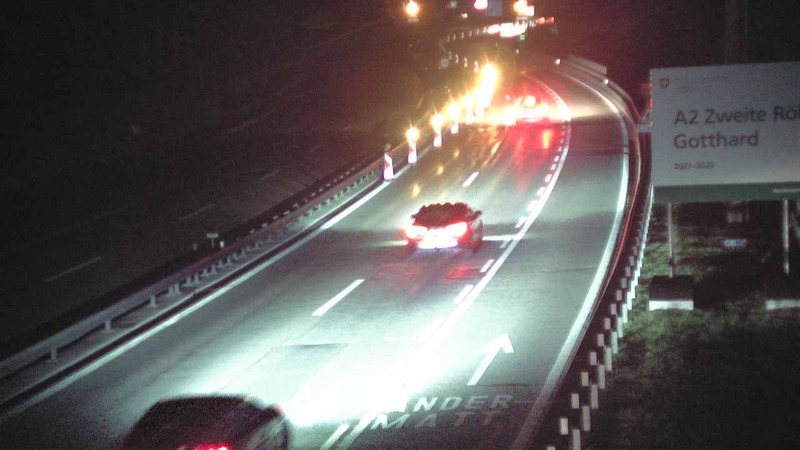 Travelling by rail from the north, Andermatt can be reached with the regular rail service or the Gotthard Panorama Express via the historic Göschenen route. 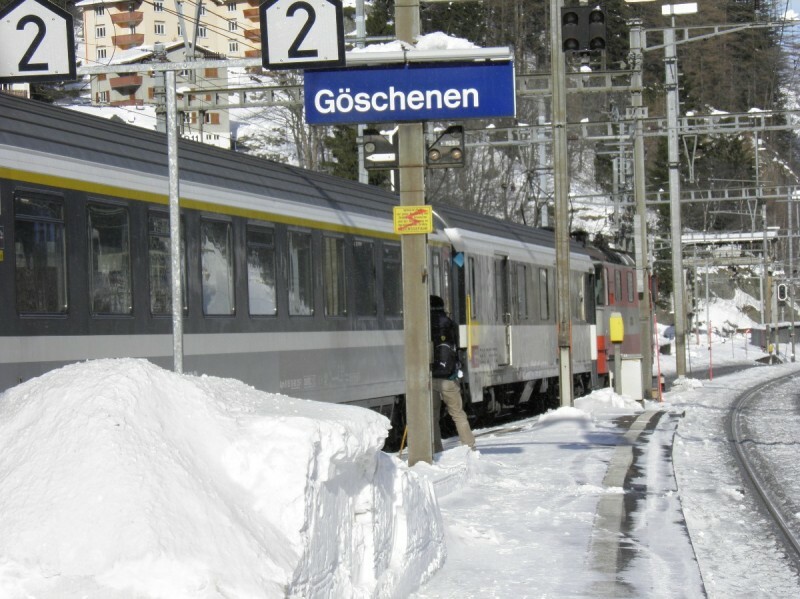 Travelling by rail from the south takes you through the old Gotthard railway tunnel (in its day the longest train tunnel in the world) to the historical village of Göschenen. 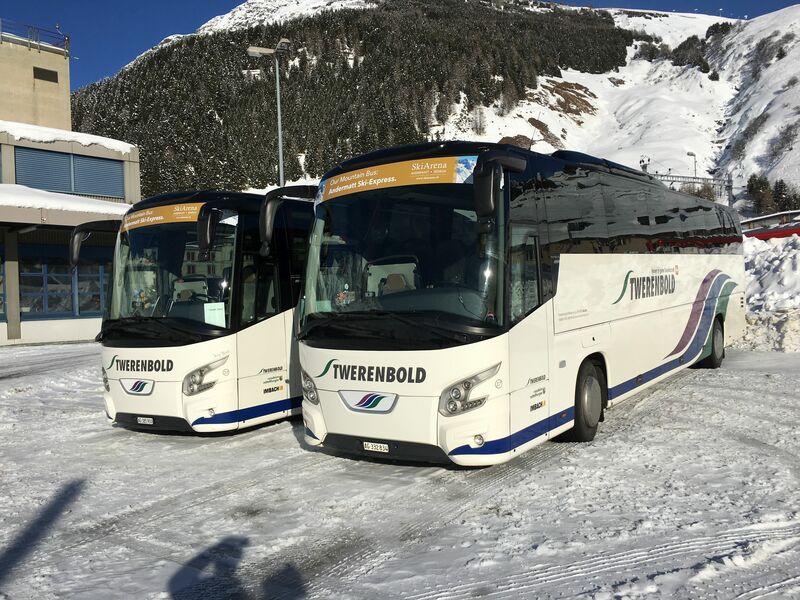 Here you change onto the Matterhorn Gotthard line, which takes you through the Schöllenen Gorge and past the Devil's Bridge to Andermatt. 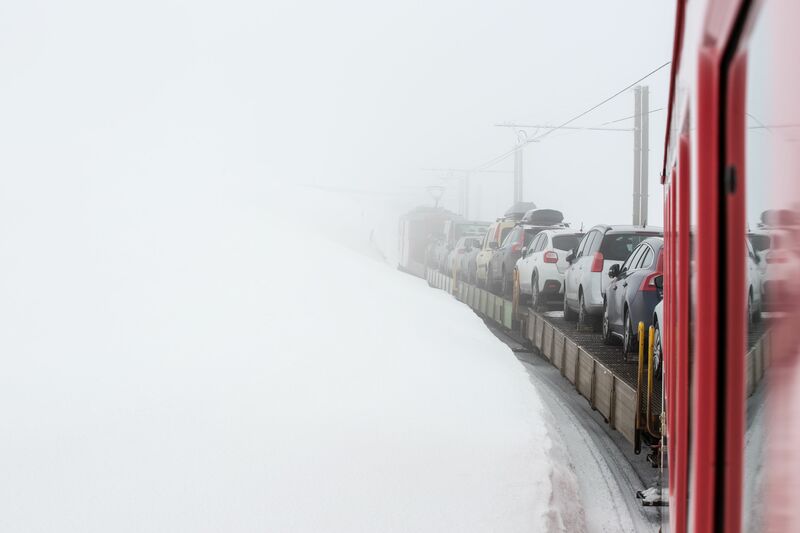 Coming from Valais or Graubünden, you can reach Andermatt on the Matterhorn Gotthard line or the Glacier Express. 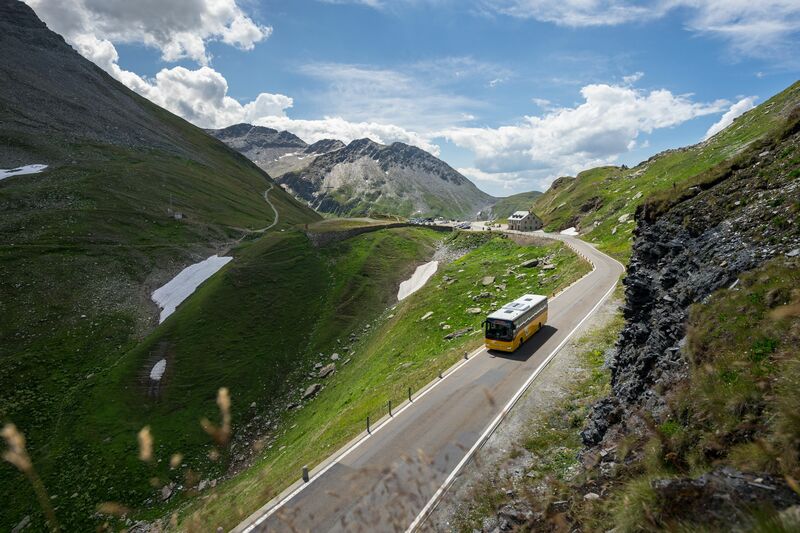 If you want to experience the Alpine passes at first hand, take the PostBus coach to Andermatt. 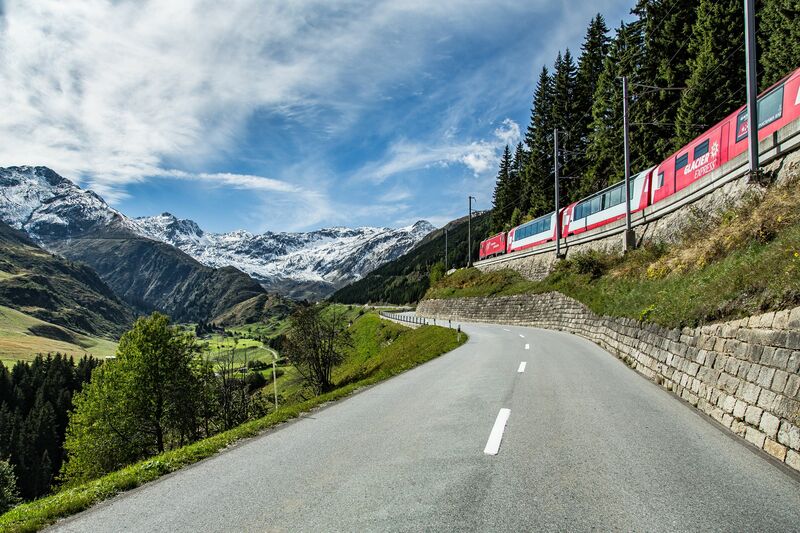 The all-in-one Swiss Travel Pass gives you access to discounted train, coach and ship travel within Switzerland.